Years later, I was visiting my grandma and as usual, took her to the Asian markets to get groceries. She scrutinized the produce while I followed her, playing defense against all of the other Chinese patrons shoving carts into one another. Grandma picked up a short, fat, green squash and said in Chinese, “You should eat this, it is good for you.” She handed it to me to put in her cart. The following day, she cooked it in a soup for us to eat – lovely and warming. 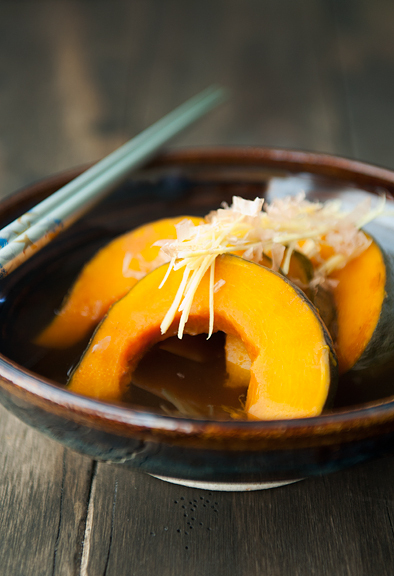 I quite enjoy the Japanese preparation – a simple mix of mirin, soy sauce, sugar, and dashi poured over the squash and simmered until the pumpkin is soft. And you don’t even have to peel the skin off (this is a plus in my book). Don’t forget to ladle some of the broth over the pieces. A simple garnish of julienned fresh ginger and bonito flakes to finish makes for a nice presentation. Most of all, I love to settle down with a bowl of the kabocha squash hot off the stove, to warm myself up after playing in the snow. It’s satisfying without being overly heavy and that’s what I’m looking for these days. Wash the kobacha, slice in half and remove the seeds. Trim strips of the rind if you like (I prefer to leave it intact) and cut the squash into 1-inch thick slices or into 1-inch cubes. Place the kobacha skin side down in a saucepan large enough to accommodate everything. 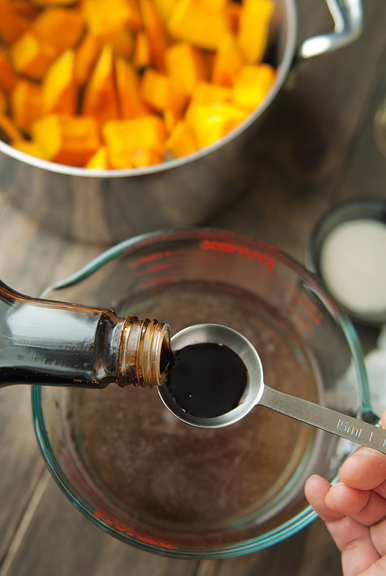 Mix the dashi, mirin, soy sauce, sugar, and salt together. Pour the liquid over the squash. It should come two-thirds of the way up on the squash. Bring the liquid to a boil over high heat and then reduce to a simmer. 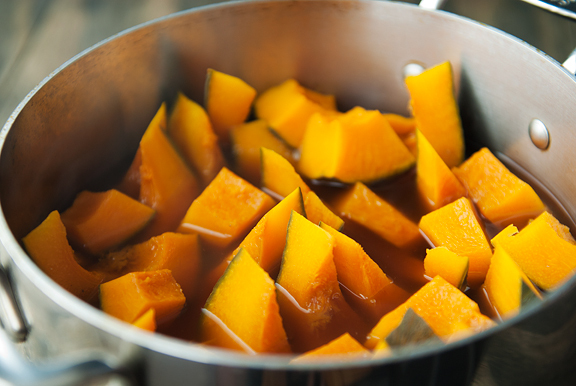 Cover the saucepan with a lid and simmer for 10-15 minutes until the squash is tender. Take care not to overcook the squash or else it will go to mush. 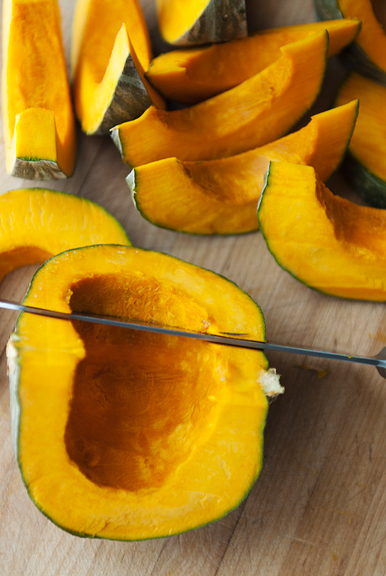 Serve in bowl with liquid spooned over the squash and garnish with some julienned fresh ginger. Awww so glad your puppy finally got to go for a long, well deserved, walk! This squash also sounds delightful. Perfect for winter! Love the photo of you & Kaweah, and am glad for you that she’s learning to behave. 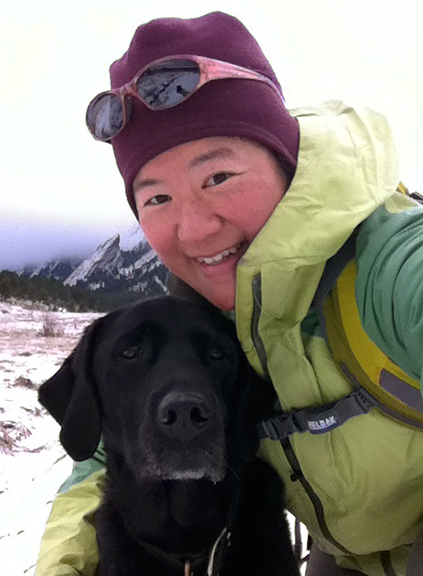 I was learning last week to walk a friend’s dog (they’re from Germany…I needed to learn the lingo & signals! ), & had to let go of her leash just before she pulled me flat on my face into the mud or the creek! 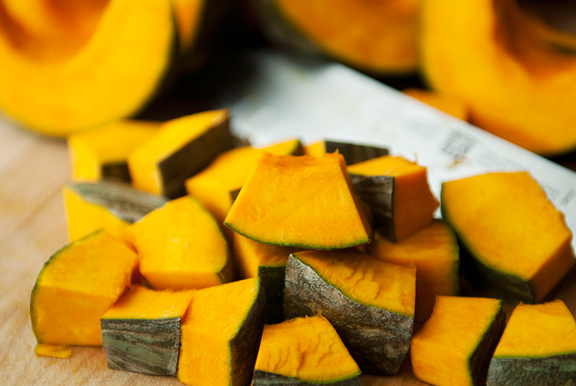 I LOVE kabocha squash & can never find it at either of my regular grocery stores. Thanks for the tip to check the Asian market! I have never tasted kabocha squash, I’m intrigued. The truth of the matter though is that I’m not at all familiar with Japanese food. But, I have a new friend who is Japanese and she promised she’ll let me in on the secrets of her cooking. In the meantime, I’m left craving your wonderful dish. I always love posts that include photos of Kaweah; she reminds me of my childhood dog so much! Also am loving the Japanese pumpkin! My family usually either cooks it slowly over a low heat with oil and garlic, or we make it into soup with some tomato to bring out an even sweeter flavor. Your recipe will be a nice way to try it in a new way. So happy to see Kaweah doing her ski thing! She’s so beautiful! That is just a fantastic picture of you two, the happiness shines through so bright in both of your eyes! 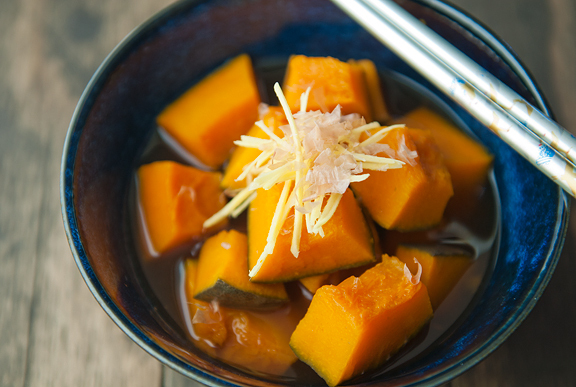 I’ve never had kabocha squash, but this looks so, so good. 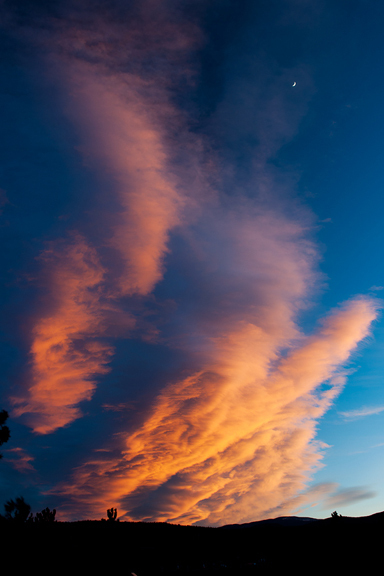 Your pictures are absolutely gorgeous- you make the cold weather look so beautiful and enjoyable! We have kabocha squash here at Asian stores in Chicago but I’ve never made it the way you did here- very interesting, unique way to make it. That looks a lot better than the way I was told to cook the one I had. I had such hopes for it, but it just tasted nasty………and I LOVE squash and pumpkin. It was sad. the love on your face for your girl and the contentment on K’s face is absolutely beautiful. i could write about the food, but this is just for K and J and you…keep giving us those family photos! Love, LOVE your sweet K! Adorable! Also, LOVE your blog and recipes of course! My hubby and I had beebimbop this past weekend! Diagnosis Delicious!! Ha! I must have had my nephew on my mind to spell bibimbap like the children’s book! Kaweah looks like a happy girl to me…….and you look extremely happy! I’m expecting and nothing tastes good to me lately, but this actually sounds totally appealing. I will try to find a kabocha squash! I was obsessed with hubbard squashes this past fall. yum. 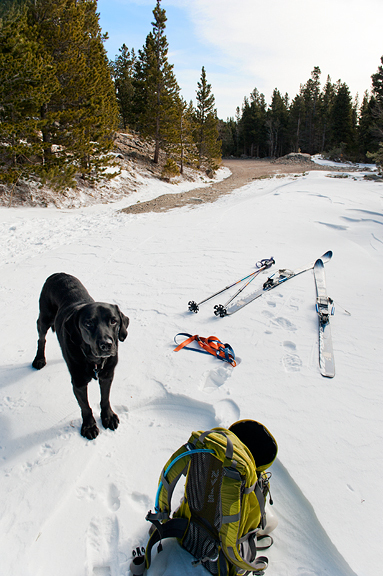 So good to know we can wrap some hope around making our canine companions stronger as they age — I will remember that as my trail partner Nash puts on the next several years. Right now he is unstoppable and it’s what he lives for. :) Kaweah is a beautiful example of a dog who finds her peace in the outdoors and was lucky enough to be aligned with owners who do the same. Isn’t our connection to the animal kingdom precious? 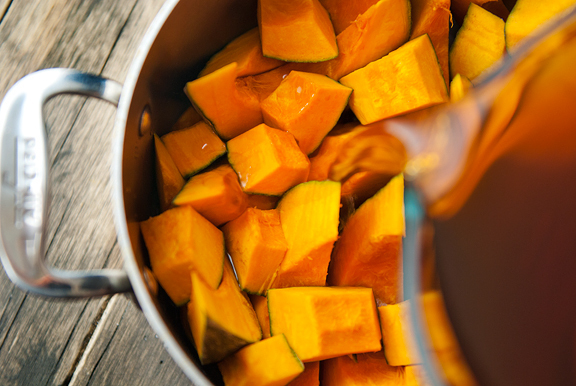 The squash looks delish… I’m inspired to make soup! Don’t know if I’ll find the kabocha in my little town but I’ll improvise if not. Thanks Jen. I need to score me a couple kabocha. I’m not sure that I’ve ever seen one. It will be fun to search my markets. I can’t decide what I enjoy more, your recipes or your stories including Kaweah. Good thing I don’t have too! One question, what type of dashi stock did you use? Thanks, as I have way too many of those squash in my root cellar. Can’t wait to try this new recipe. I remember having somethinkg similar to this as a child. The dish looks wonderful. I’ve been really uncreative with pumpkin. This is a good recipe for me to try! Magda – I don’t know all that much about Japanese food other than what I have had in restaurants, but this… this I love. I hope you enjoy the squash! Yvonne – the oil and garlic sounds great. I’ll have to try it – thanks! Linda – aren’t pups the best? Cindy – you are so sweet, thank you! Brynnie – absolutely. Thank you! 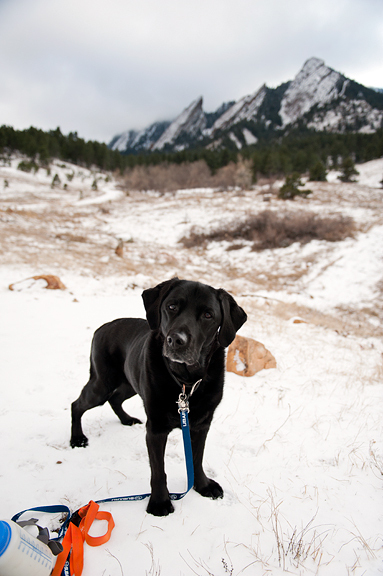 Margie – all pups are beautiful and sweet. I just love looking into their eyes. Nicole – so I normally find dashi concentrate in a jar in my local Asian grocery store, but that day they didn’t have anything but this jar of dashi powder. Add water and it’s dashi. So that’s what I used. I’m about as in the dark on that one as the next person! Mrs. Ergül – I hope you like it! This gives me hope that maybe a little extra exercise will be good for our guys, who are visibly slowing down :( (Peanut, almost 10 and Spike, almost 12). Thanks! 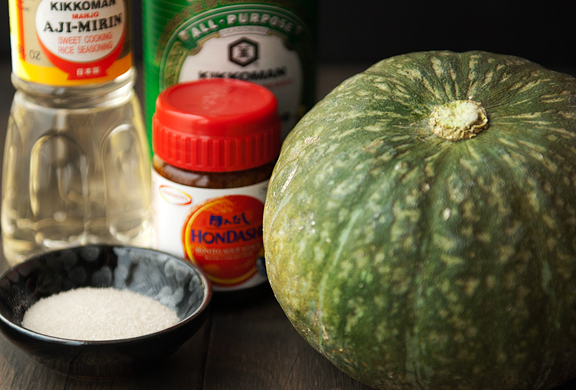 Better late than never, I got to your blog on Kabucha squash, which, happily is my new favorite vegie. Thanks Jen for the great new way to have it. Just have to try to find dashi and the other ingredients here in this wee ski town! 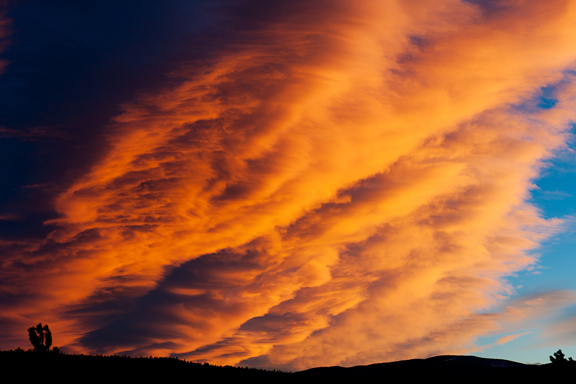 By the way, anyone else notice that those wonderful cloud pics and the squash are the same most enticing, pleasing colour? Mmmmm … delicious! Thank you for sharing this recipe! 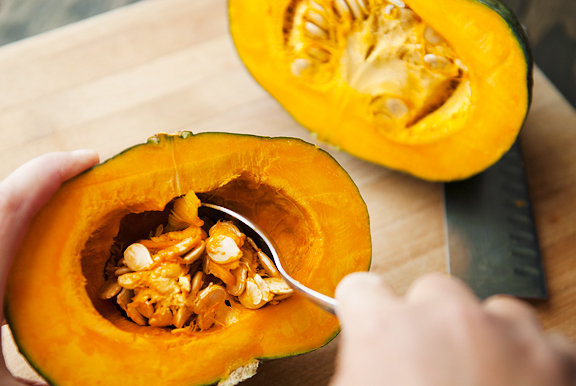 We always have kabocha in our markets and friendsʻ gardens here in Hawaii and this is a great way to prepare it! hi, is the instruction correct about adding 2 cups of dashi stock? i have the same dashi as shown in your picture and that bottle is not even 3/4 of a cup, if that. please clarify! i’m hoping it’s 2 TSPs or 2 TBSPs! kristen – sorry for the late response! it’s 2 cups of the dashi after it has been diluted. The bottle is the dashi concentrate. Follow the directions on the concentrate to make 2 cups of stock and you’re good to go.